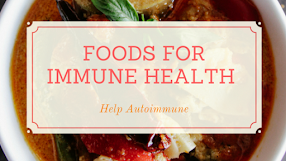 Autoimmune disorders are thought to be caused by a number of factors. 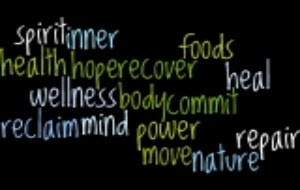 Some people think that some contributing factors may be smoking, lack of Vitamin D, obesity, and dietary habits. Here, we identify an imbalance between the cytokines IFN-γ and IL-10 as a shared Treg signature present in patients with multiple sclerosis and under high-salt conditions. The immune cell called Tregs, or regulatory T-cells, regulate other T-cells, and suppress the immune response in the body. In this way, Treg cells prevent autoimmunity. SALT IN NATURE prepared for collection. 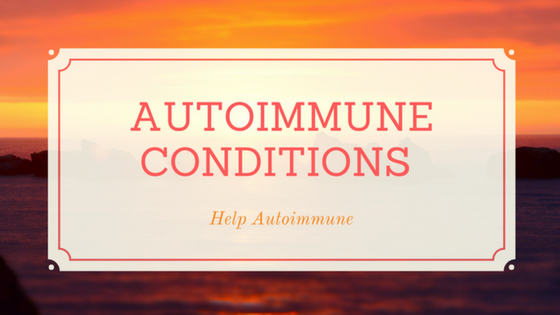 In patients with autoimmune disorders, the number of Treg cells is often normal, suggesting that it is the activity of these cells that is changed in disease and not the amount. 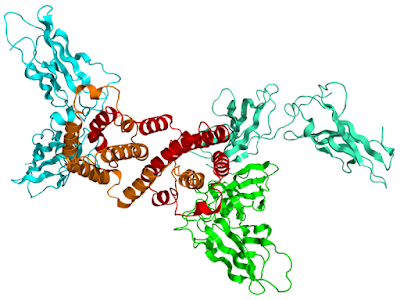 Interferon-gamma (IFN-γ) is a cytokine that plays an important role in causing and changing an array of immune responses. Interleukin 10, ( IL-10) also known as human cytokine synthesis inhibitory factor, is an anti-inflammatory cytokine. There is a balance between IFN-γ and IL-10 production in Treg cells which is central in maintaining a healthy immune system. 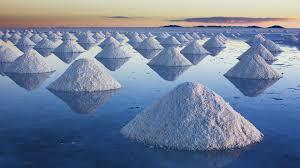 Mouse studies have previously shown that high-salt diets change Tregs by increasing IFN-γ expression. 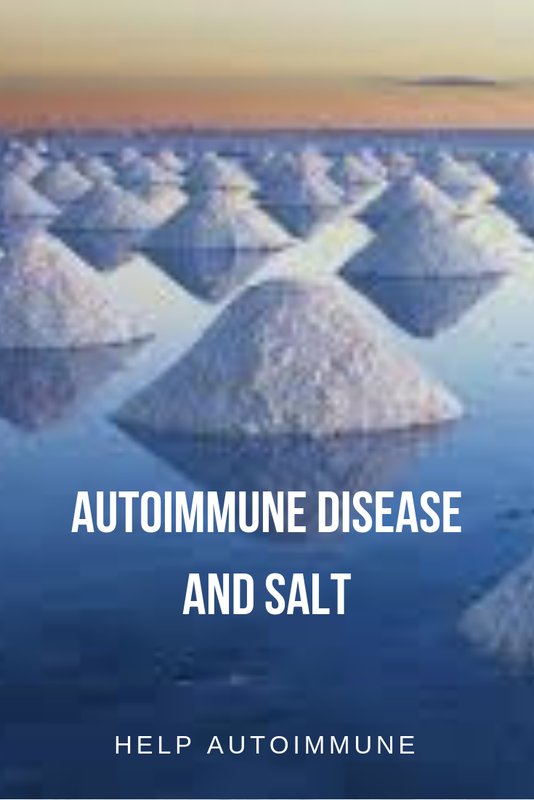 In this Yale Research, the link between a high-salt diet and autoimmunity is investigated, and an exact process is defined. 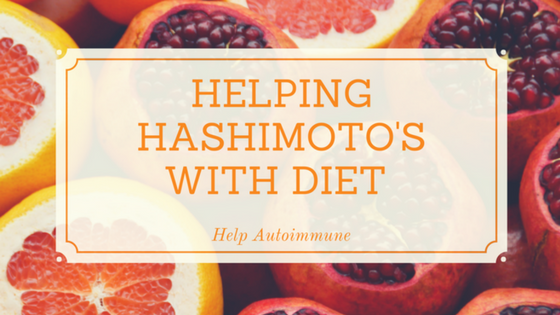 Researchers show that the balance between IFN-γ and IL-10 is biased to producing non-functioning Tregs and IFN-γ in both MS patients and in the mouse models on a high-salt diet. 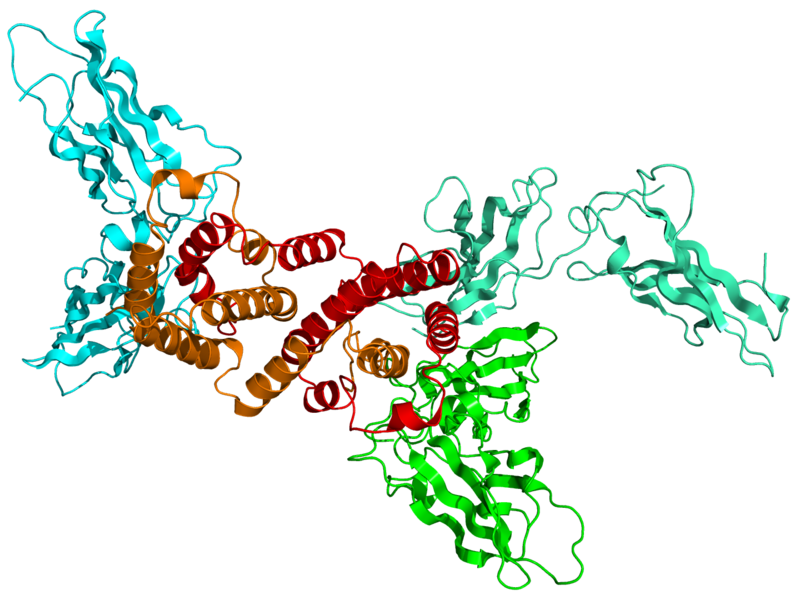 To understand why, researchers looked at a large number of genes and found one protein, β-catenin, was central in regulating Treg function. 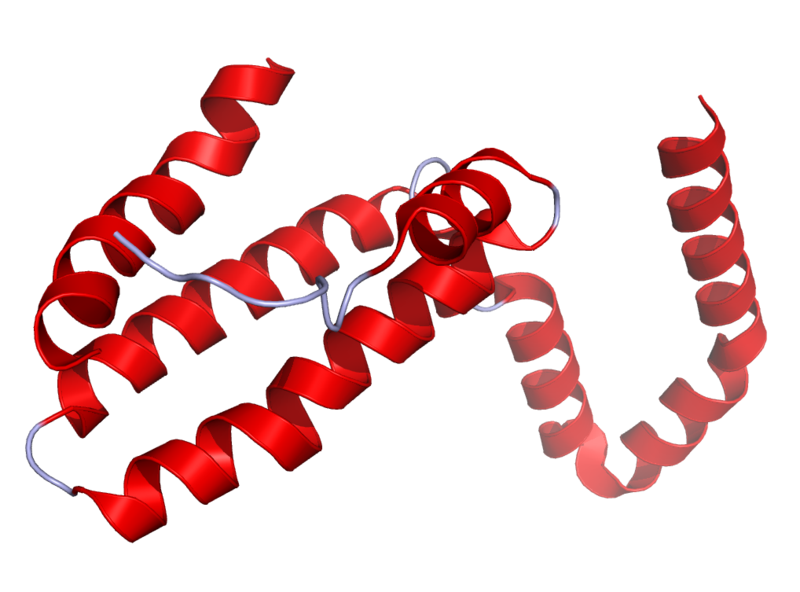 β-catenin is known to contribute to inflammation and also involved in cancer. 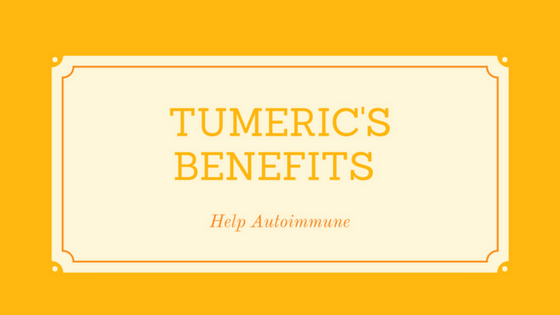 More research showed that β-catenin works with another molecule, called PTGER2, which increases in response to high-salt conditions. 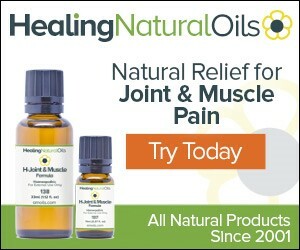 These two molecules activate each other to maintain a pro-inflammatory environment, which contributes to inflammatory diseases including autoimmune diseases. “Our findings reveal a novel PTGER2–β-catenin loop in Treg cells linking environmental high-salt conditions to autoimmunity”. This was published in the journal Nature Immunology 29th October 2018.